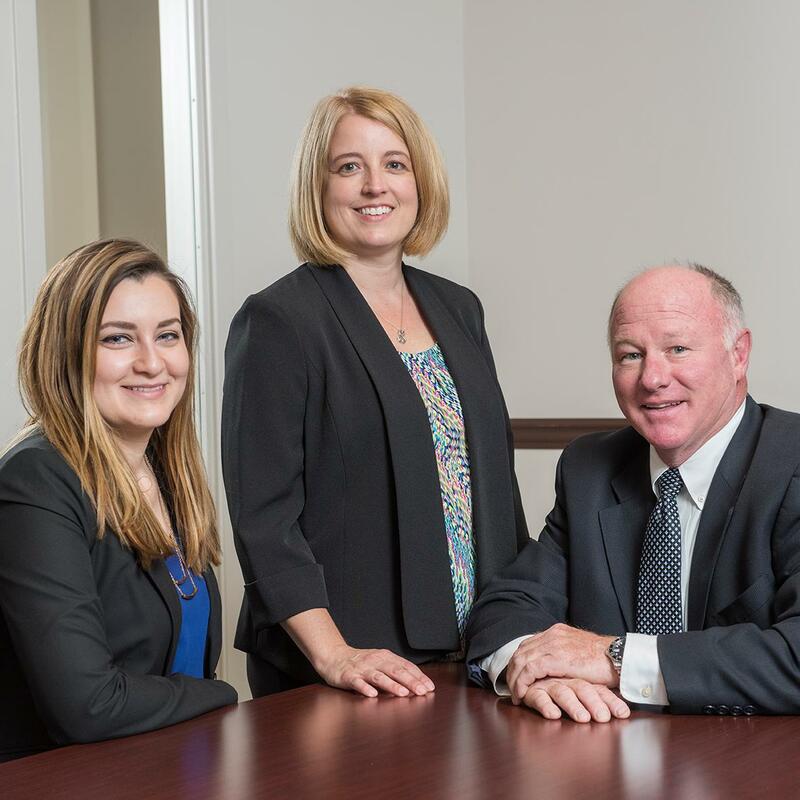 Since 2000, The Meyer LePrell Group have continued to build their reputation for providing exceptional service and knowledgeable financial consultation to individual and business clients. In 2009 we joined Janney Montgomery Scott LLC. Janney is an integral part of the nation’s financial history, holding the second oldest membership on the New York Stock Exchange. Through this unique perspective, we have seen our industry—and our clients—evolve. We have adapted to meet the challenges presented by change while adhering to the core principles of our founders - and our client commitment: service, trust and integrity. Janney ranks as a top-tier, full-range firm, providing financial services, investment banking and municipal and public finance expertise. Our primary business, however, is helping individuals and their families grow, manage, protect and transfer their wealth.